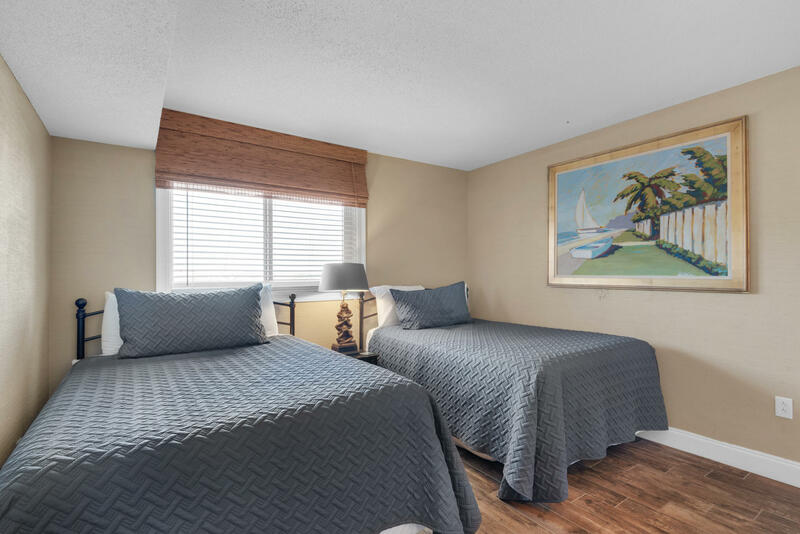 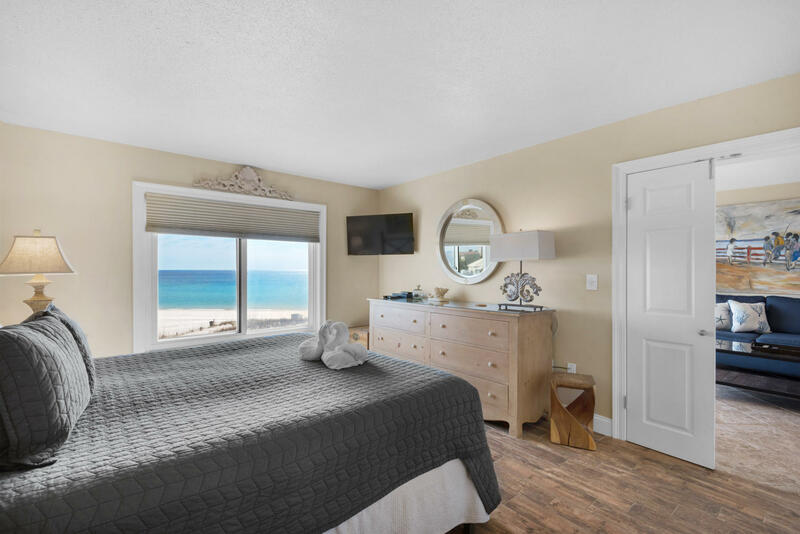 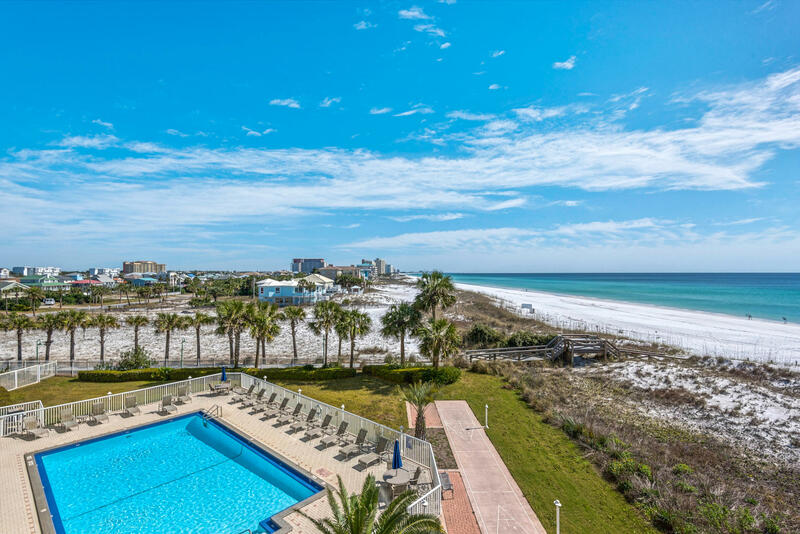 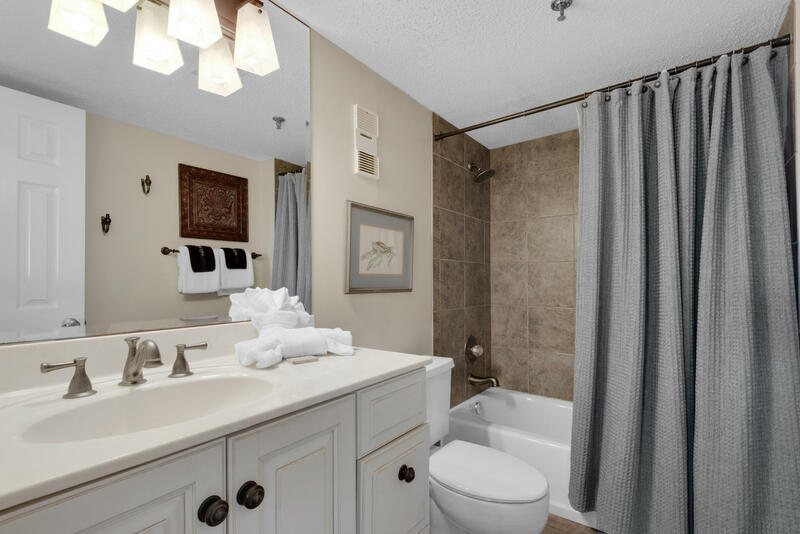 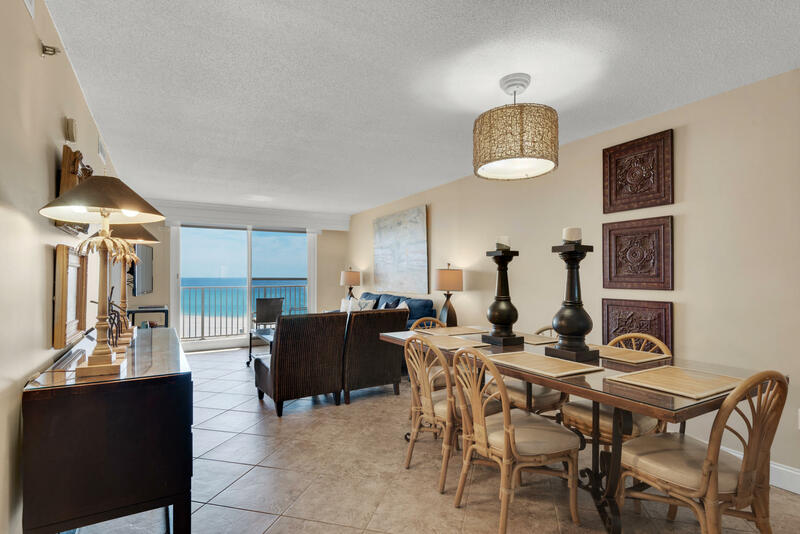 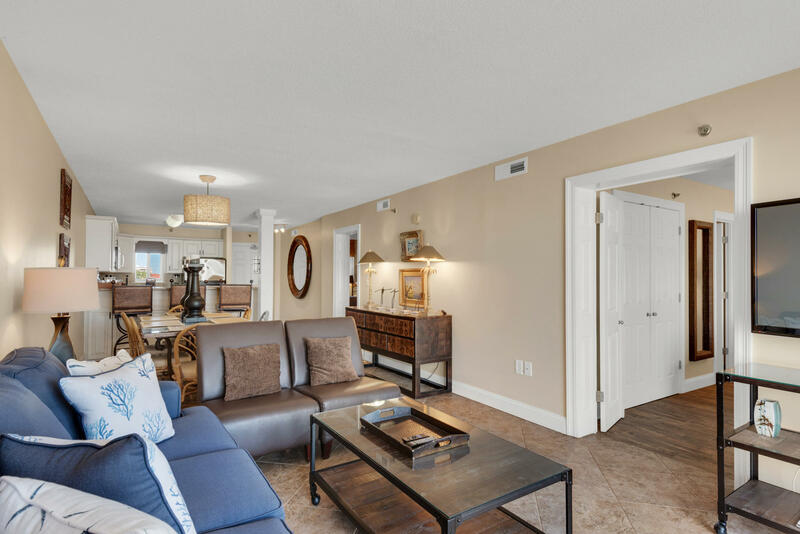 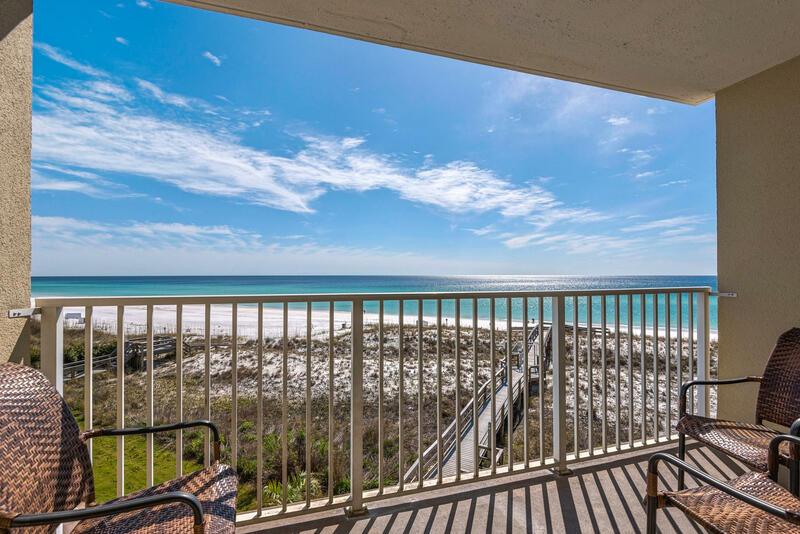 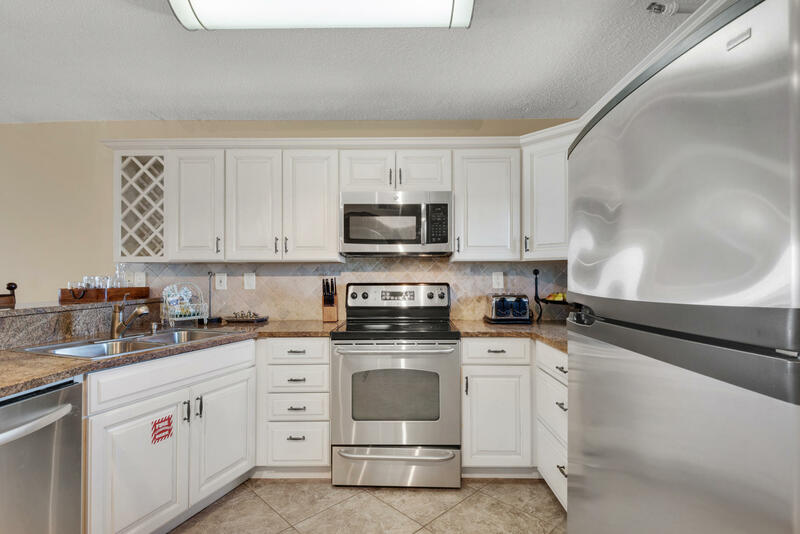 600 Gulf Shore Drive , #unit 406, Destin, MLS# 816278: ERA American Real Estate Okaloosa Property For Sale in Northwest Florida, Schedule a Showing, Call Brandon Jordan of ERA American Real Estate Today! 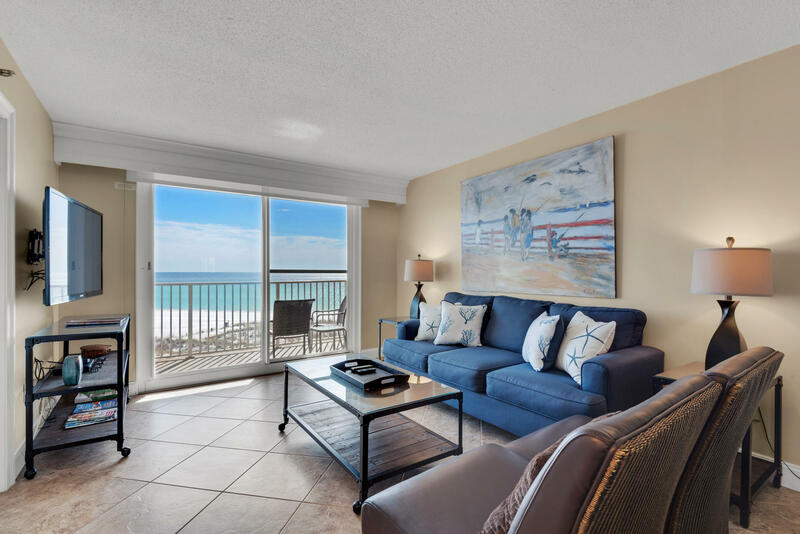 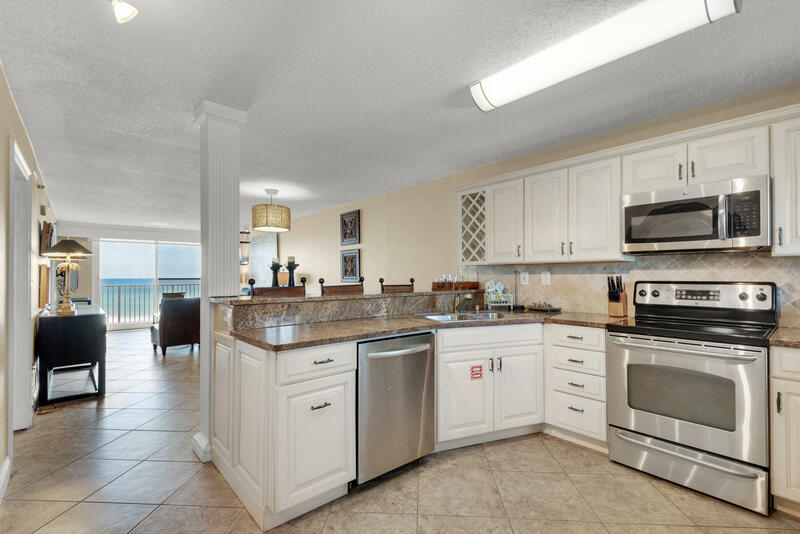 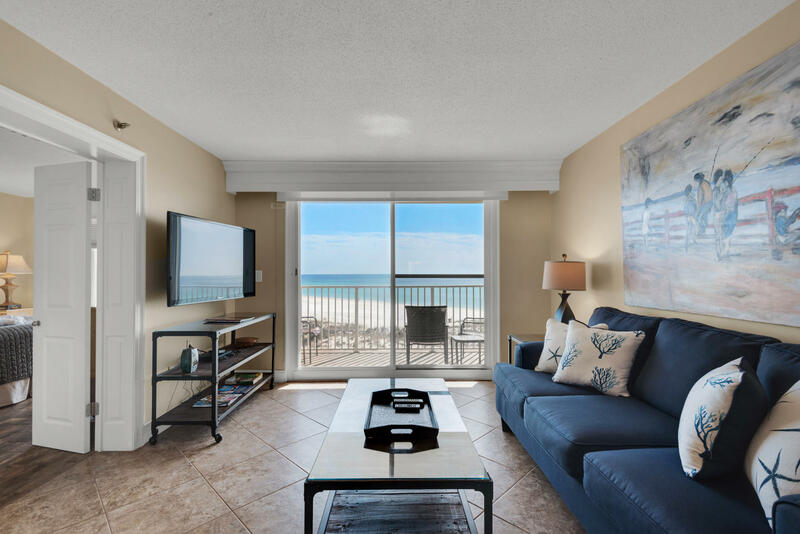 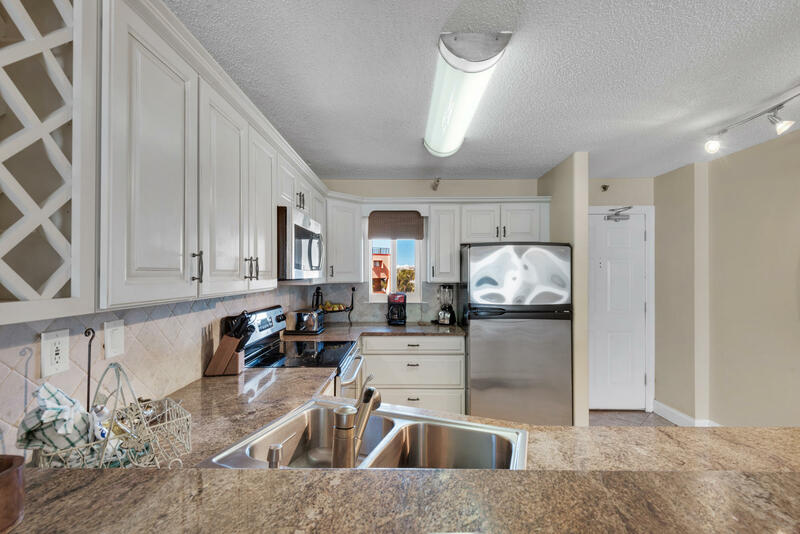 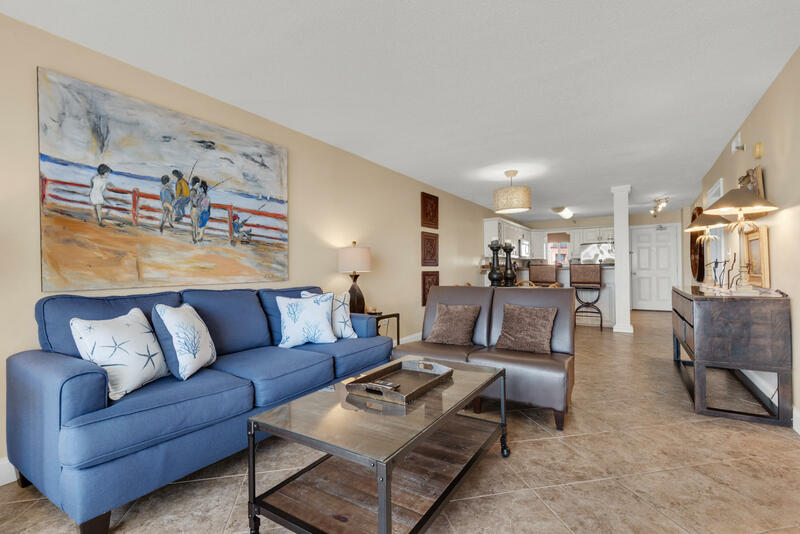 GULF, BEACH, and POOL VIEWS await in this perfect 2 bedroom, 2 bath Gulf front condo located on the pristine beaches of Holiday Isle in Destin on the Gulf, a premier location. 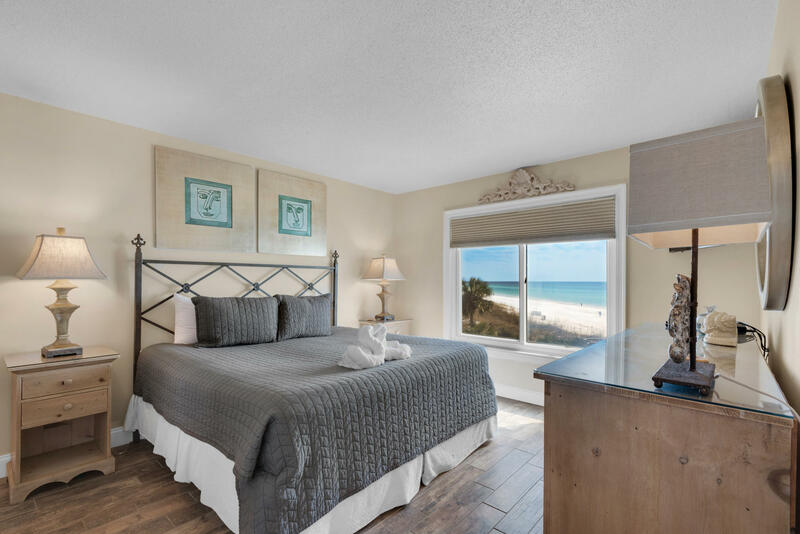 Enjoy the waterfront view from both the master suite and the living area. 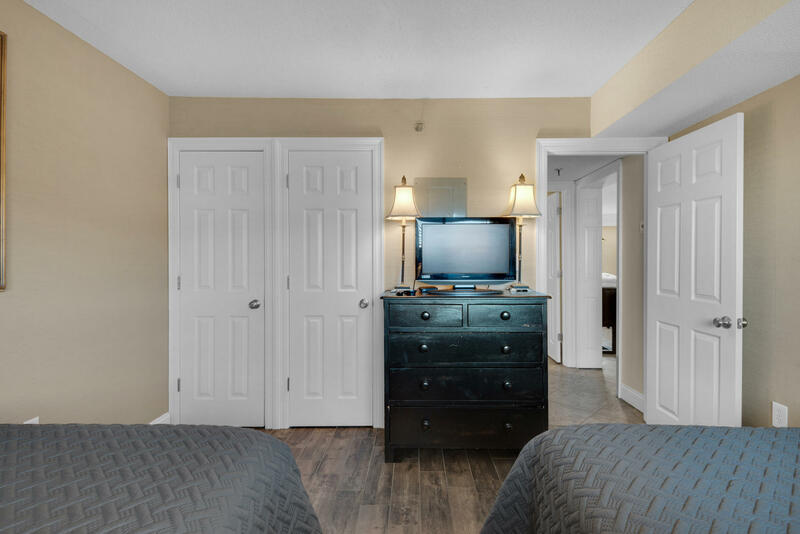 There is also a second bedroom and guest bathroom, along with a sleeper sofa in the living room, to sleep more people comfortably. 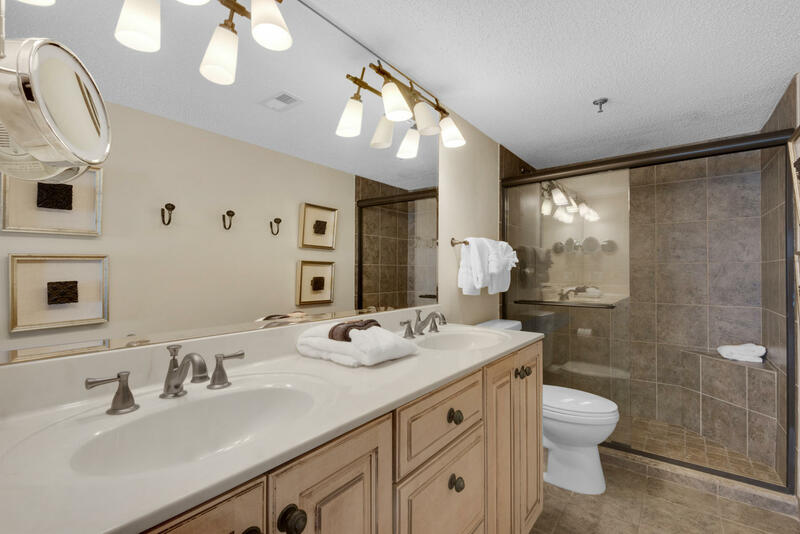 Granite in the kitchen, marble in both bathrooms, and modern cabinetry and flooring throughout provide an upscale feel to this unit. 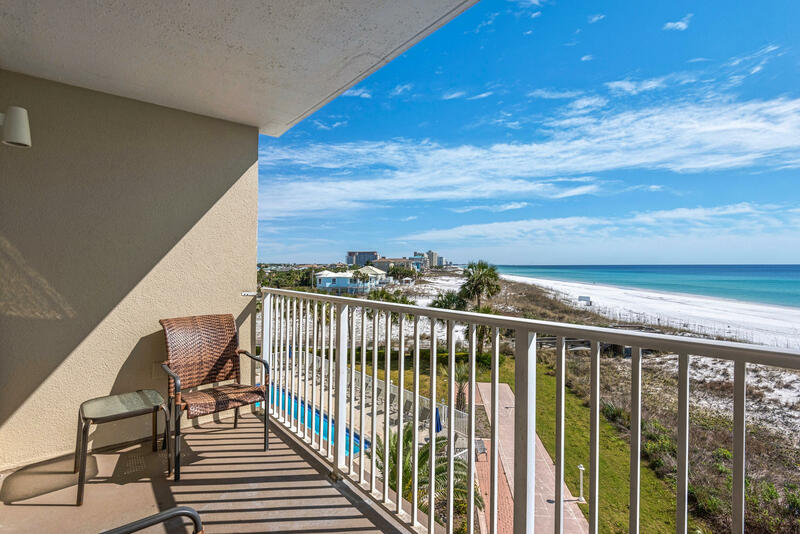 Soak in the outdoors from your balcony, or enjoy the sparkling Gulf front pool, which can also be seen from the balcony. 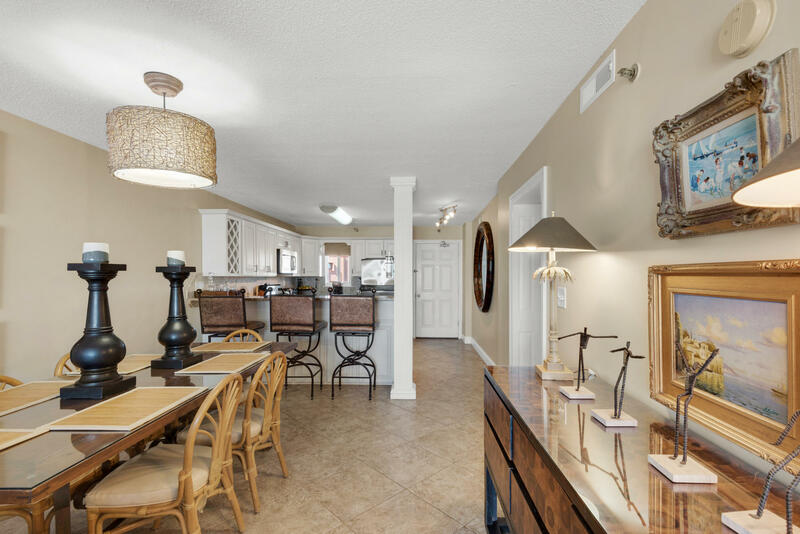 Don`t miss out on this fantastic condominium! 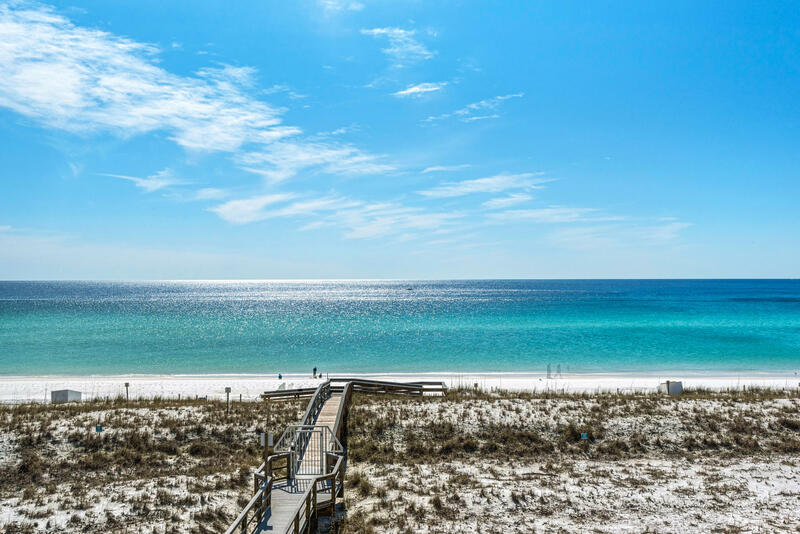 This information was last updated on 4/24/2019 12:36:04 AM.